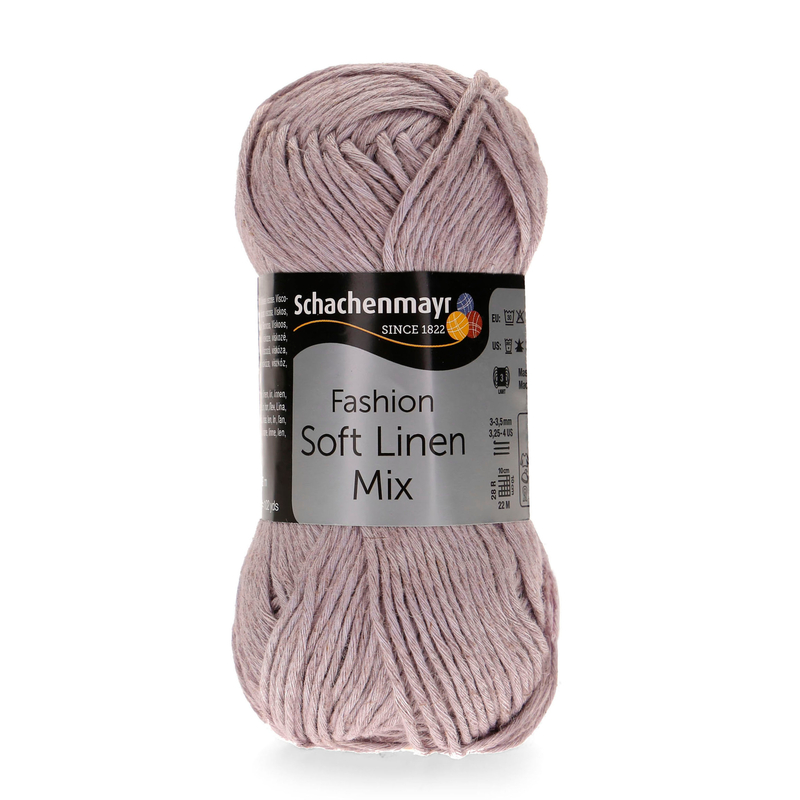 Soft Linen Mix shows a wonderful palette of 20 special shades. 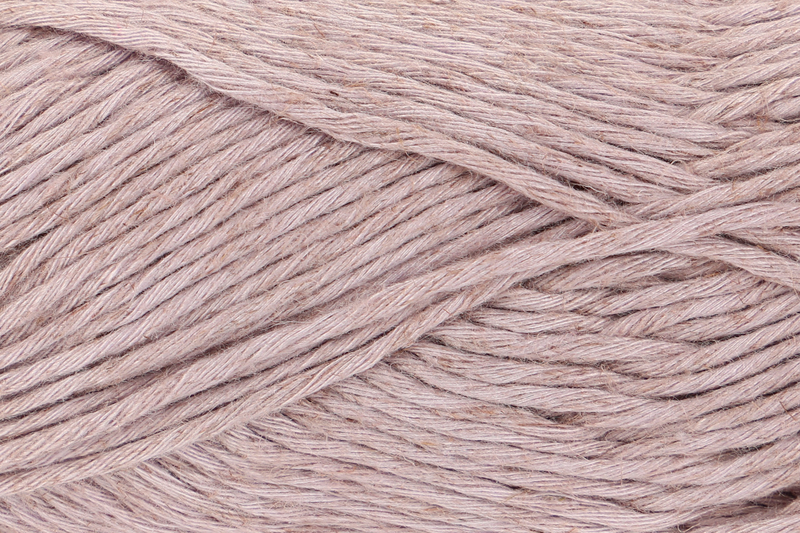 You can create trendy block or dégradé effects, but even unicolored designs look powerful and gentle at the same time. 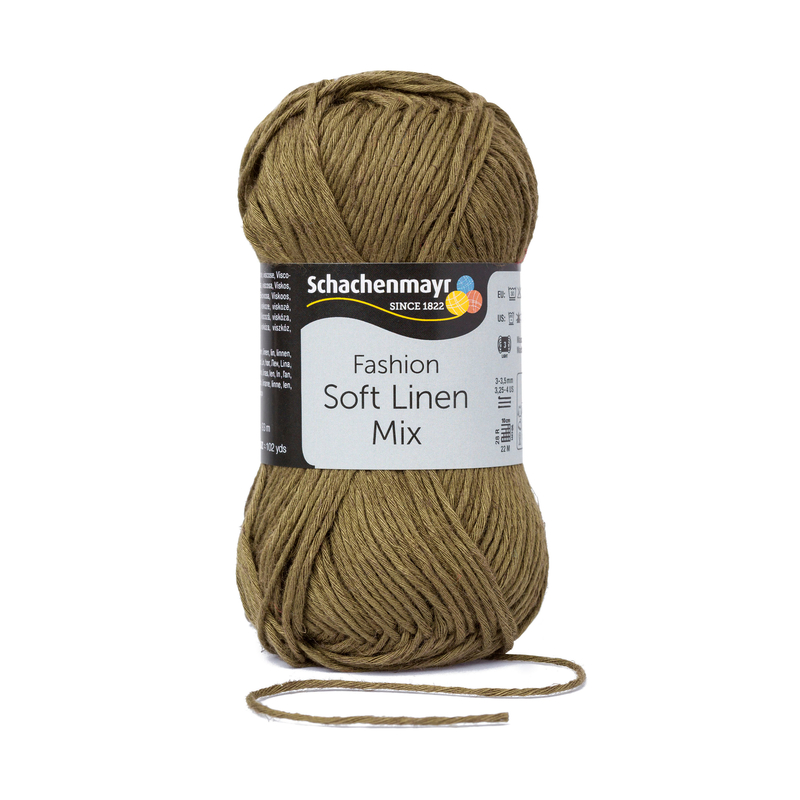 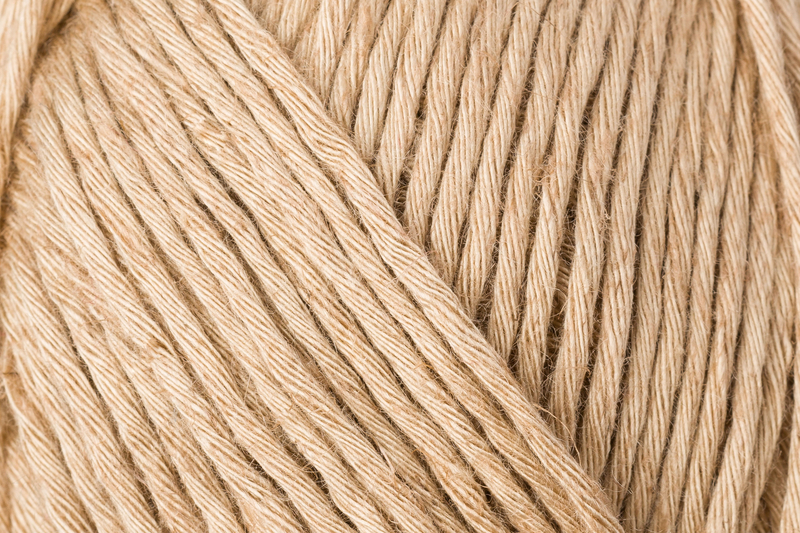 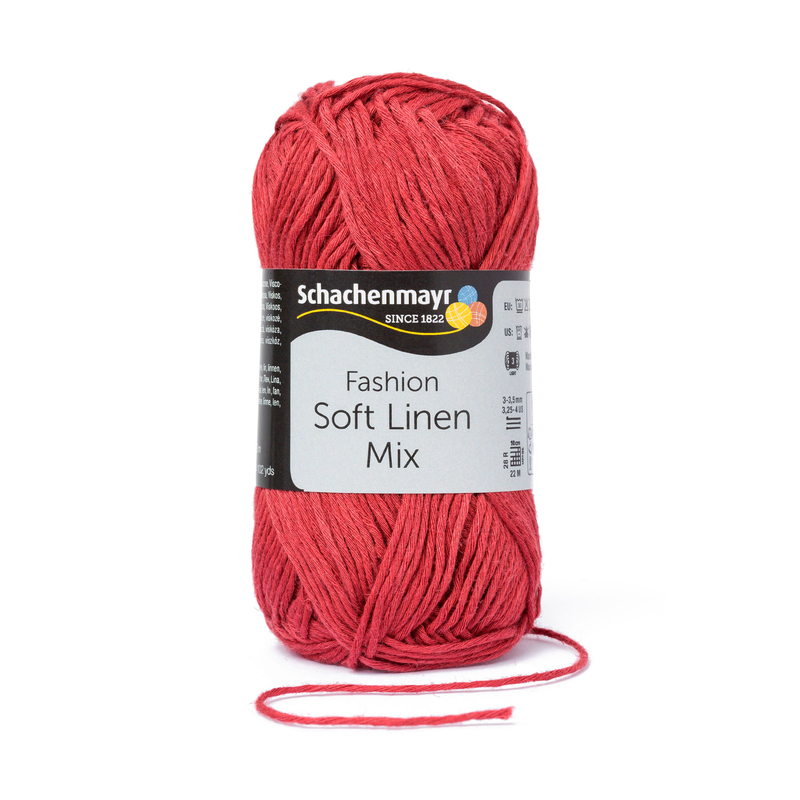 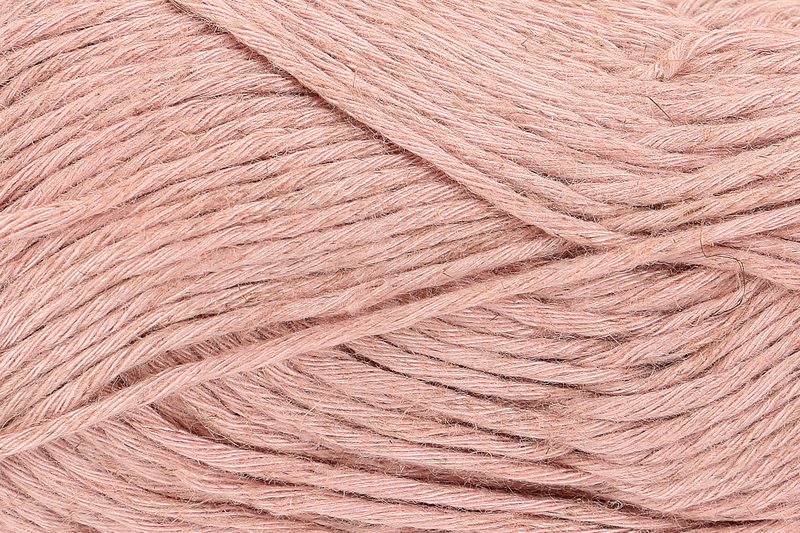 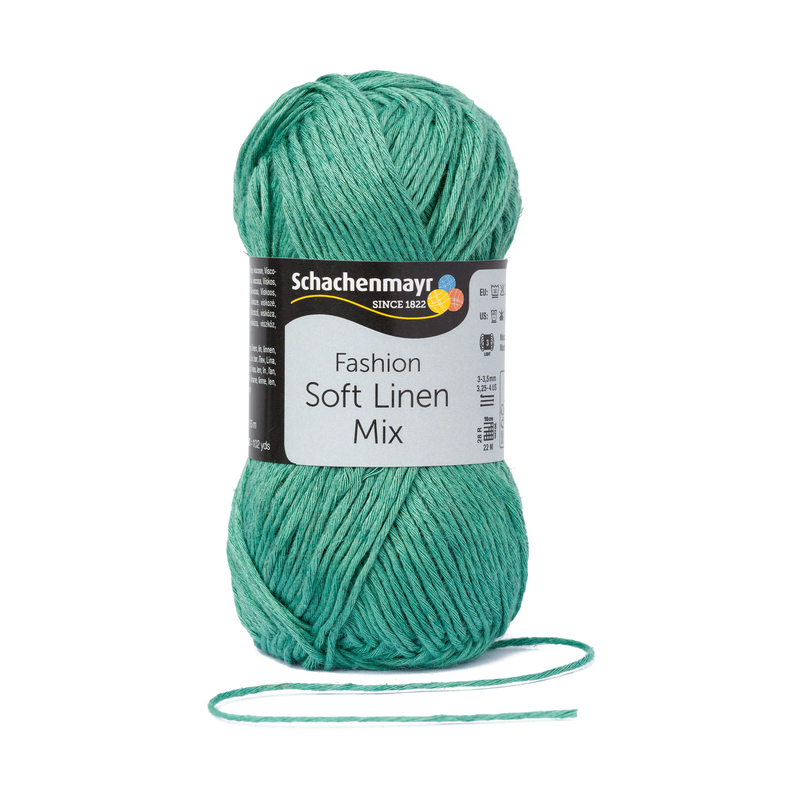 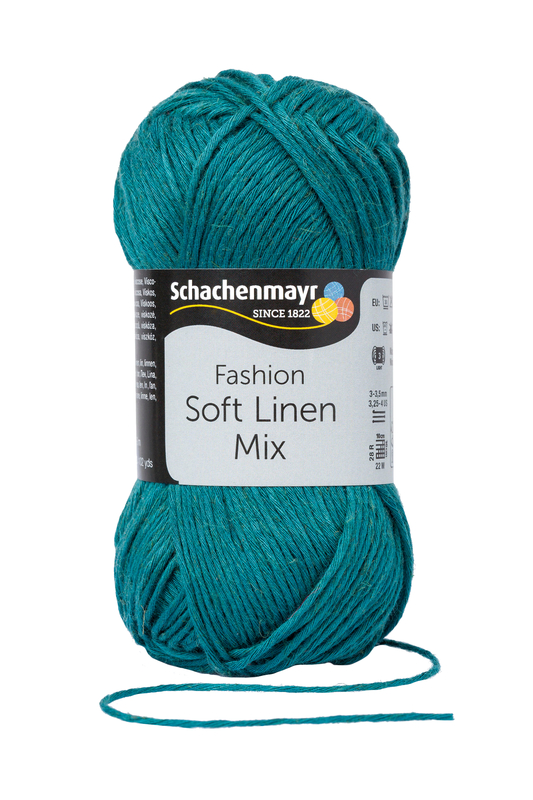 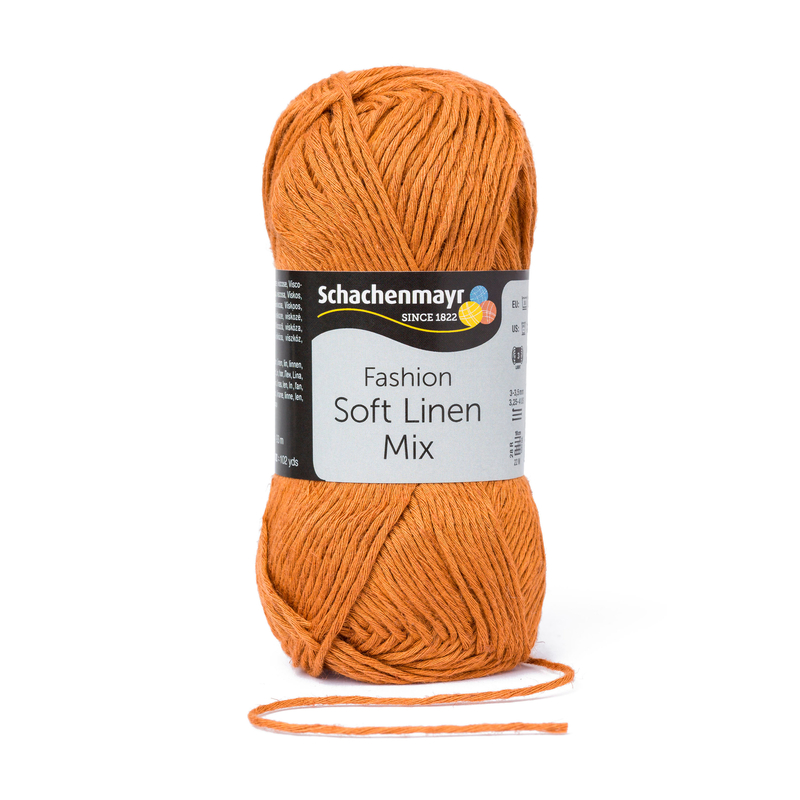 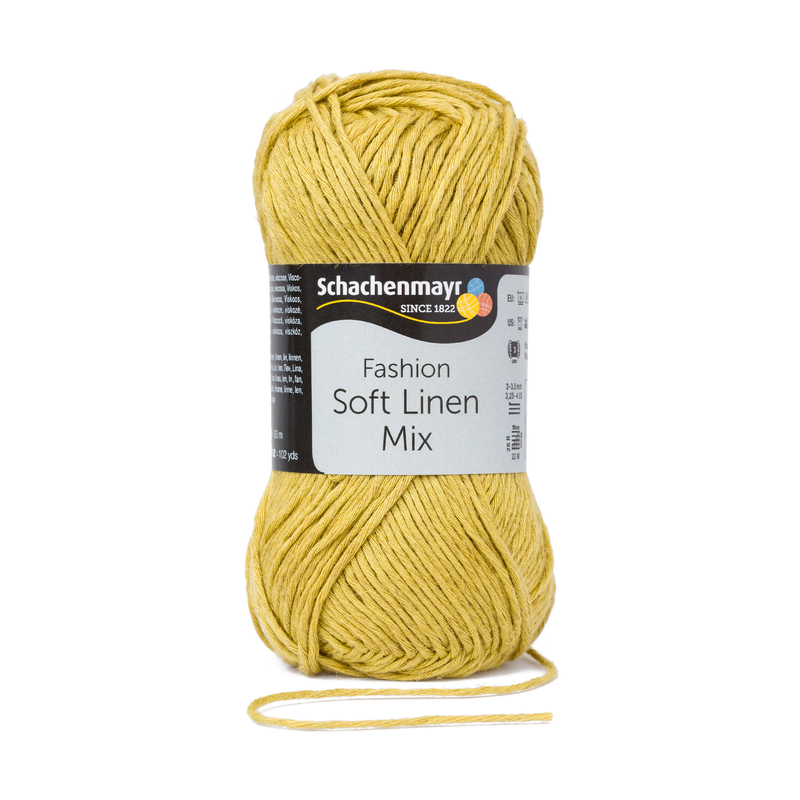 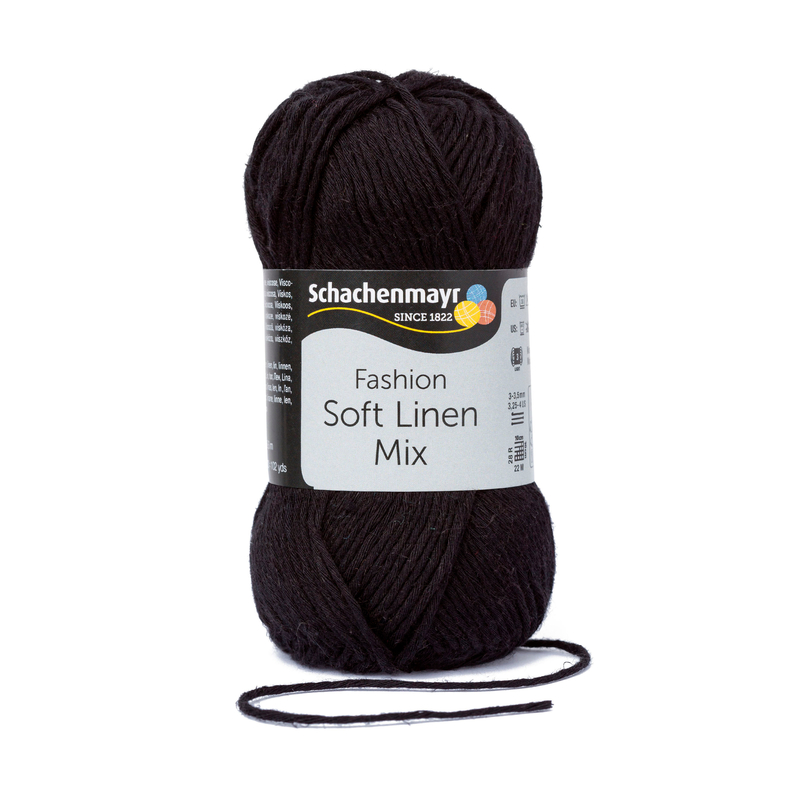 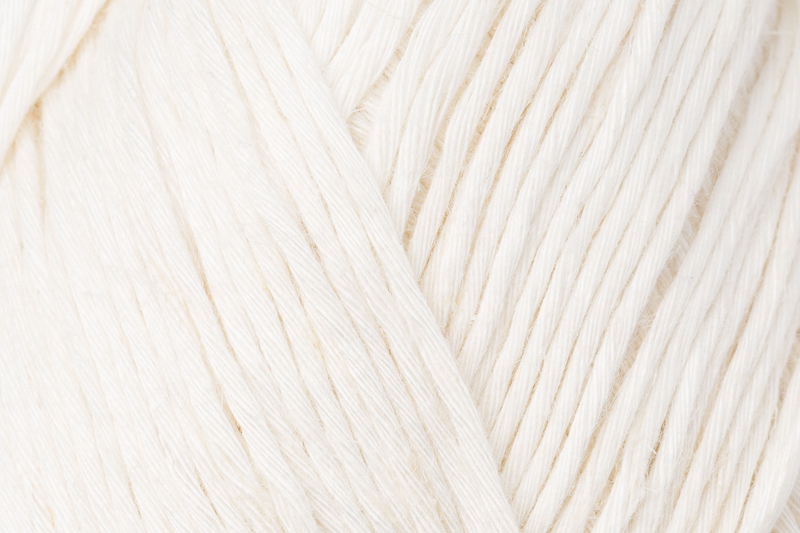 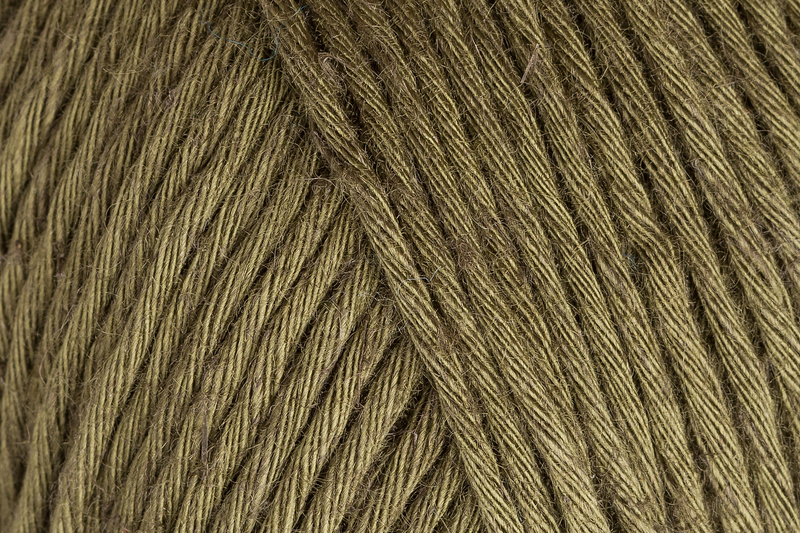 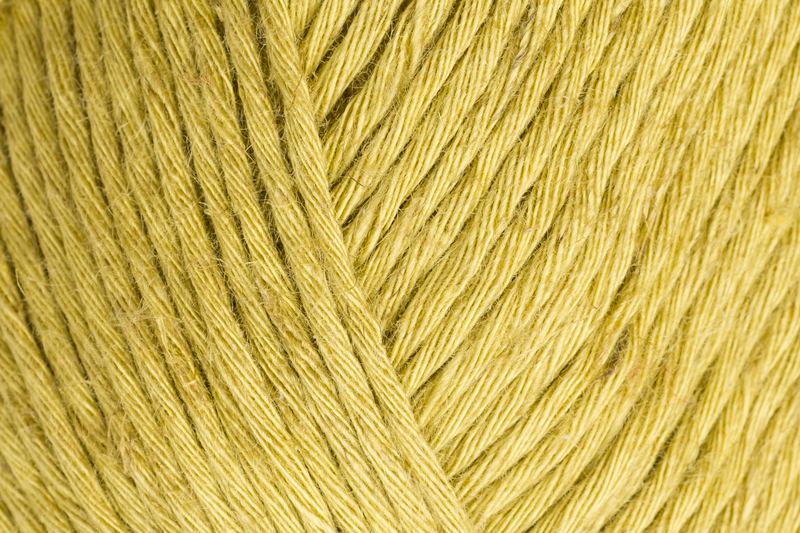 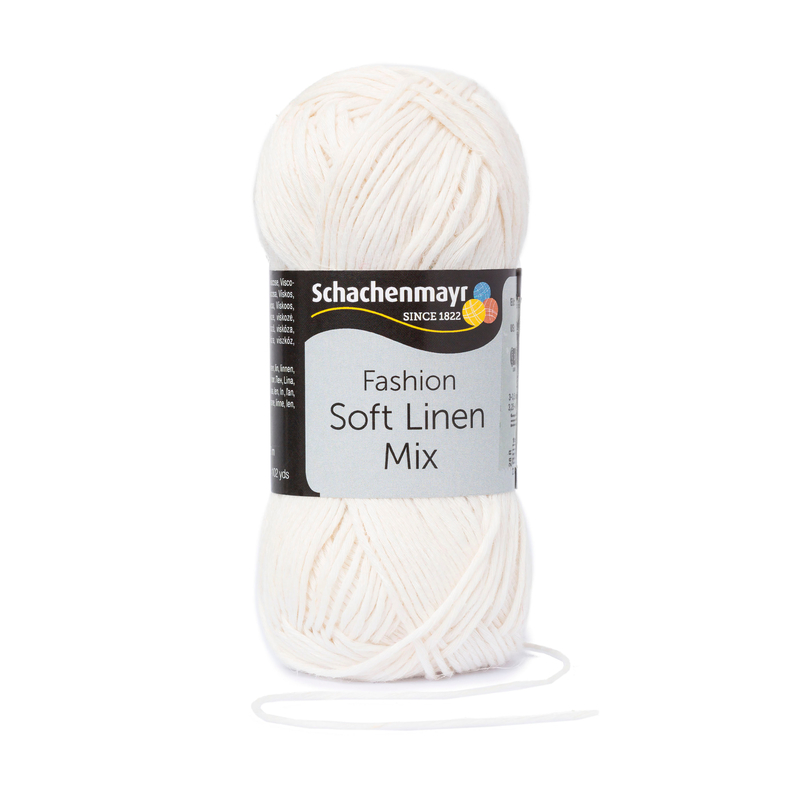 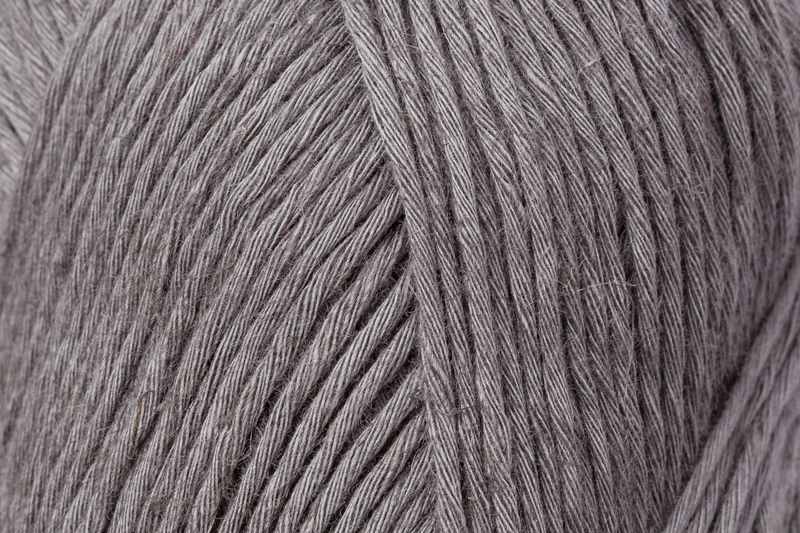 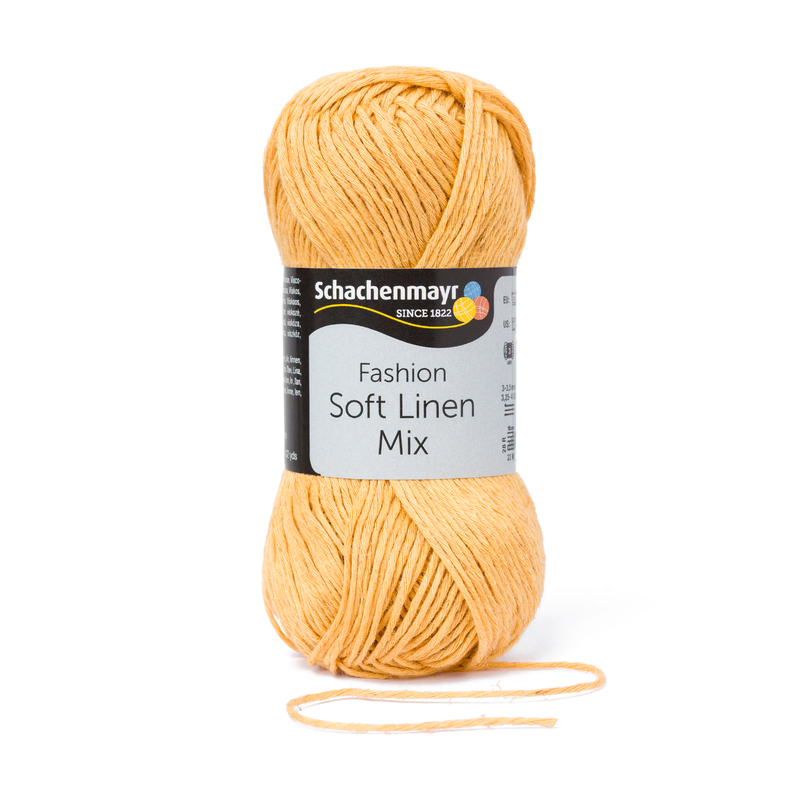 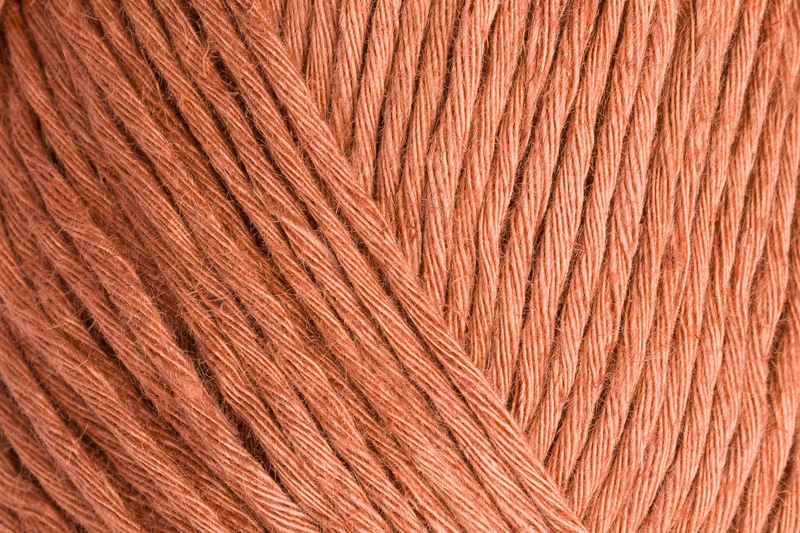 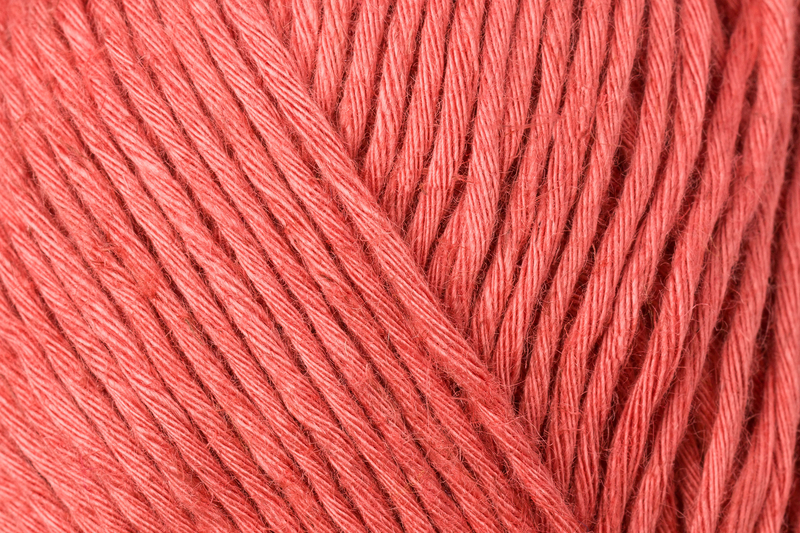 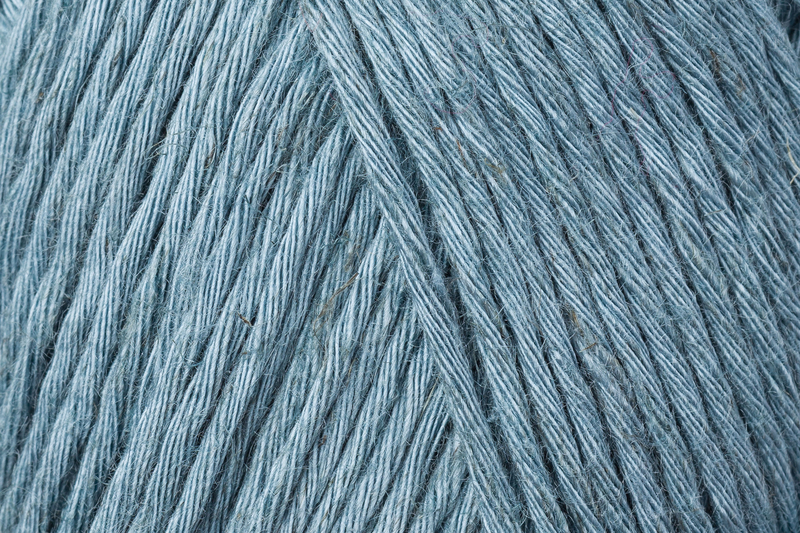 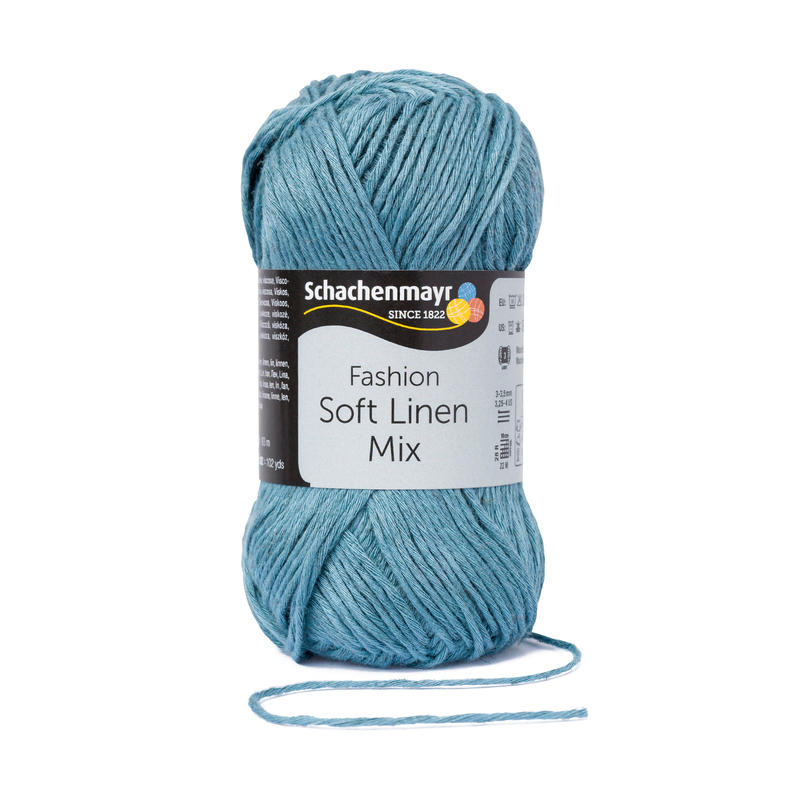 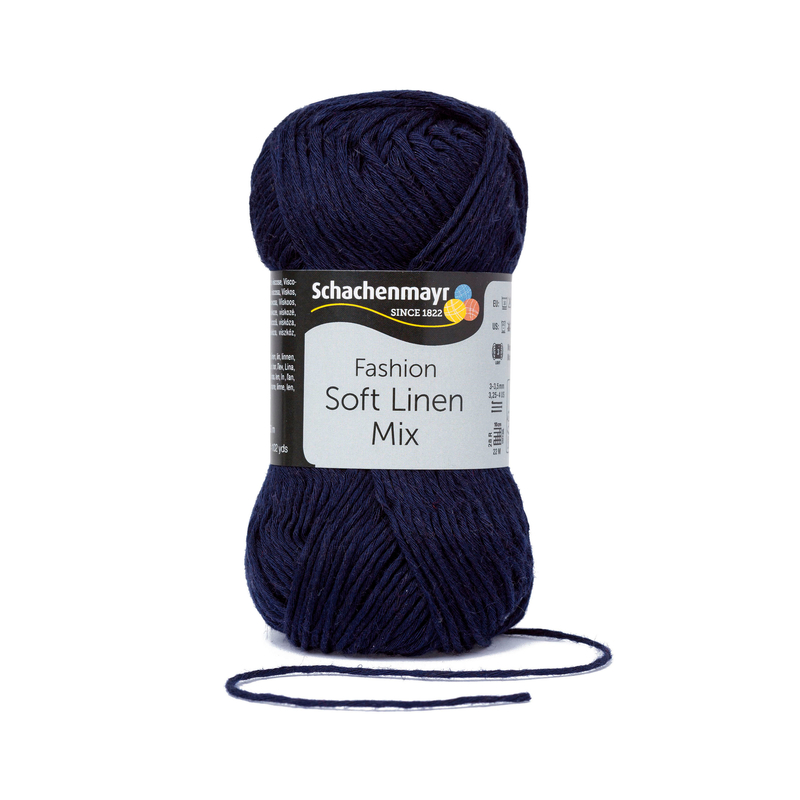 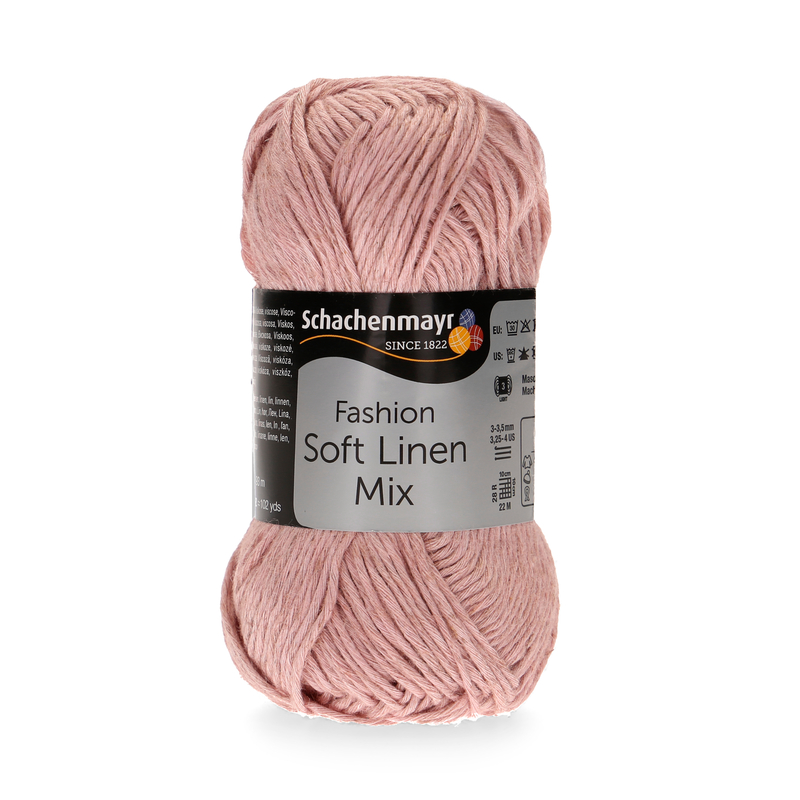 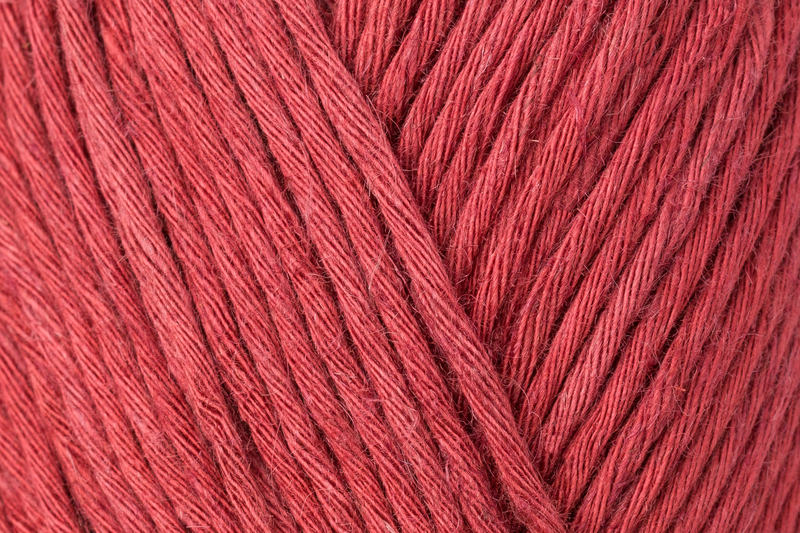 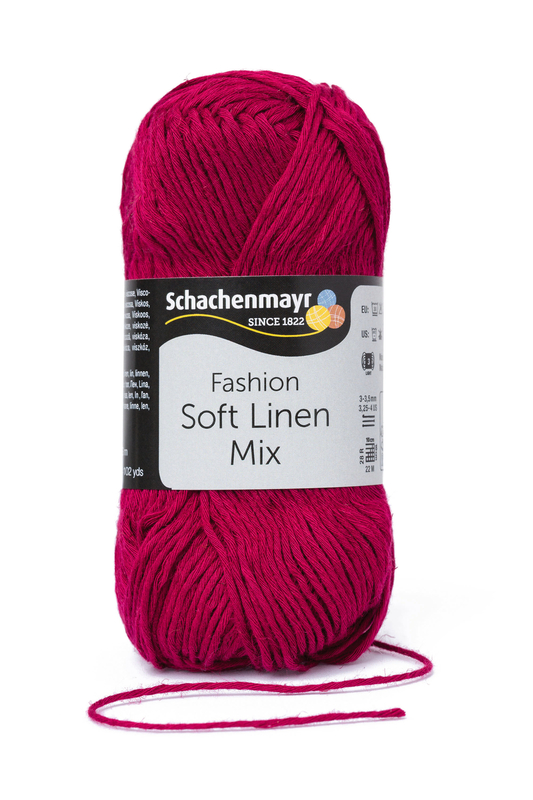 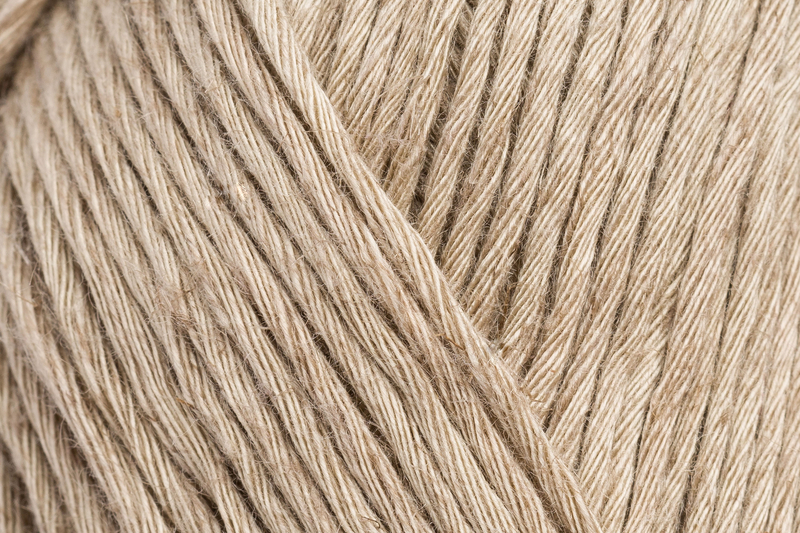 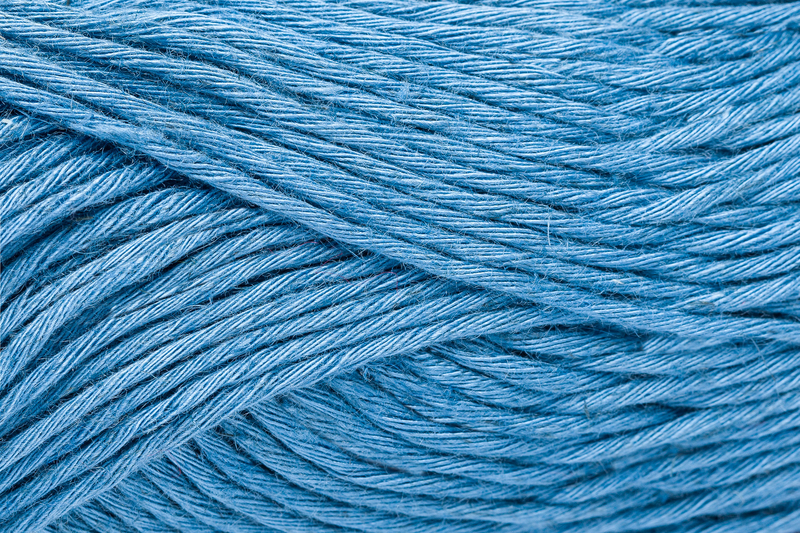 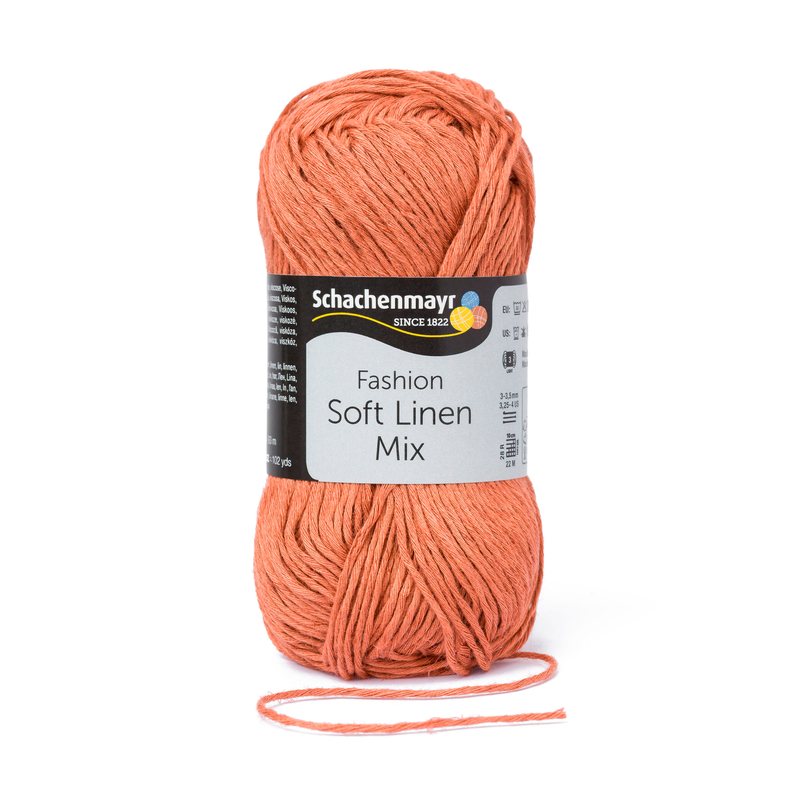 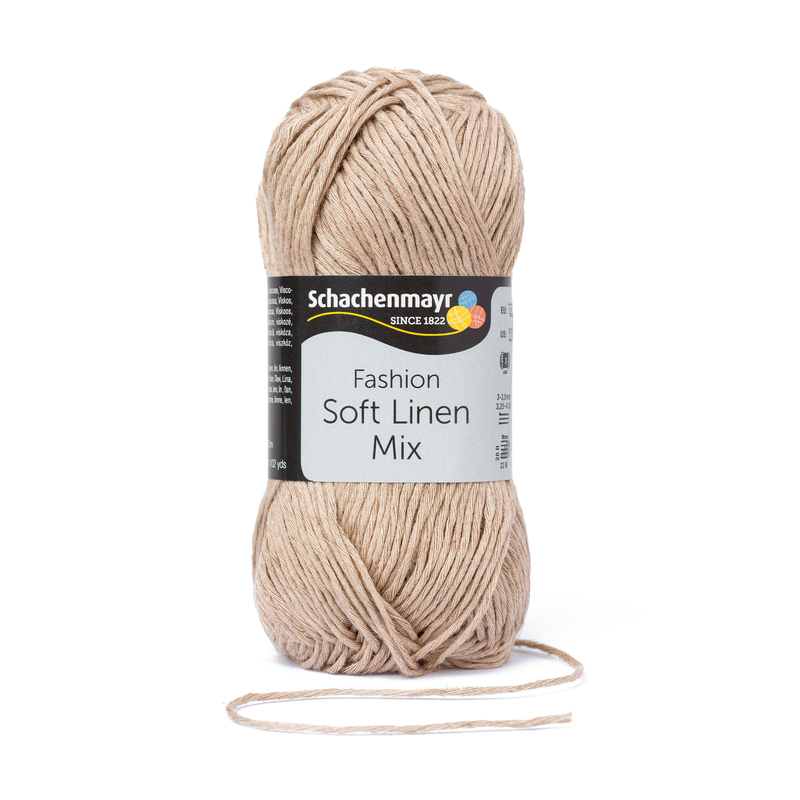 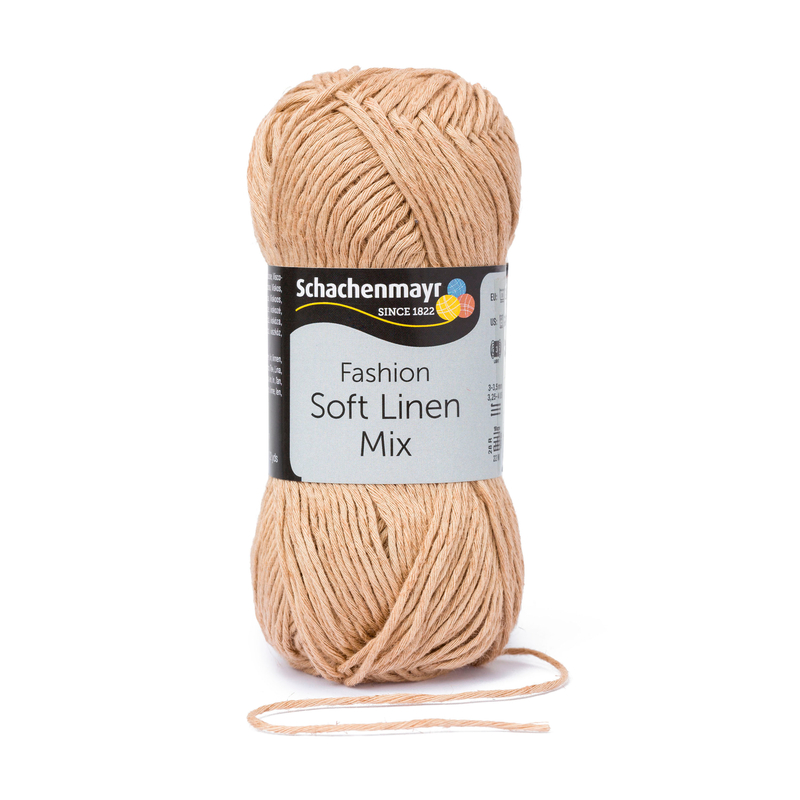 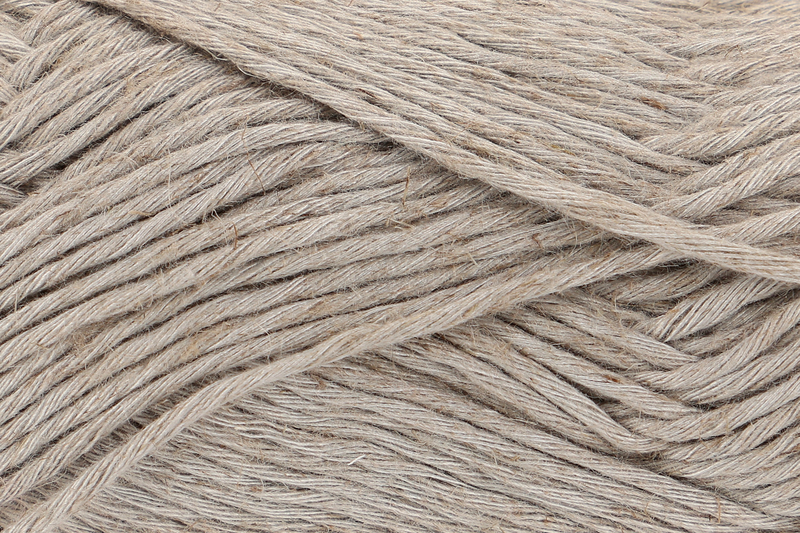 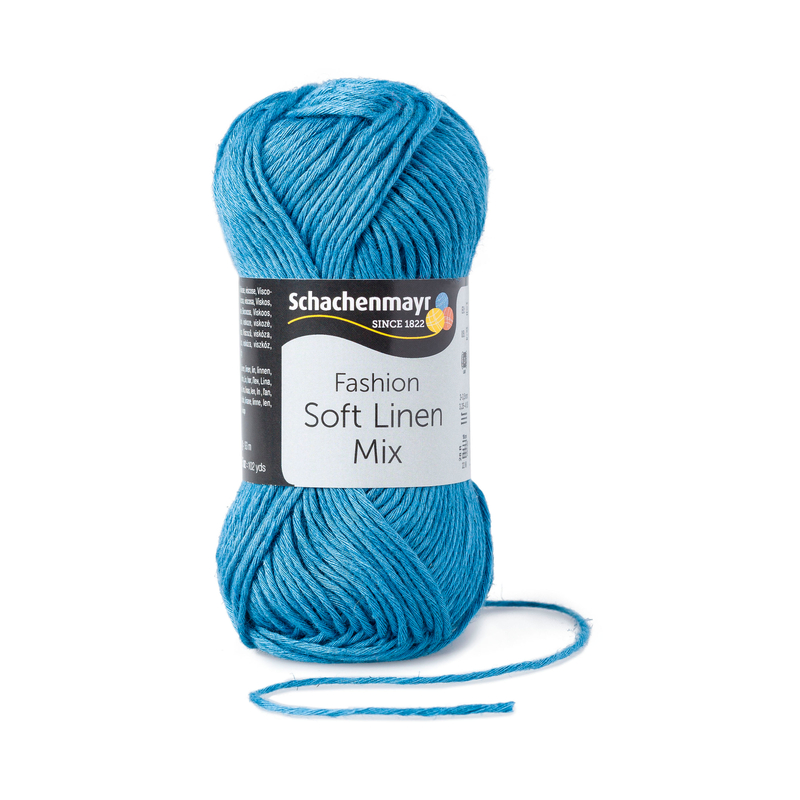 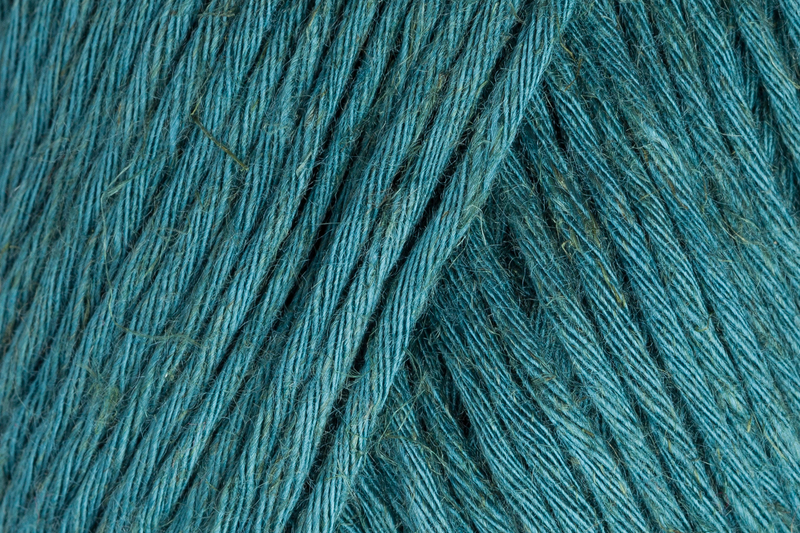 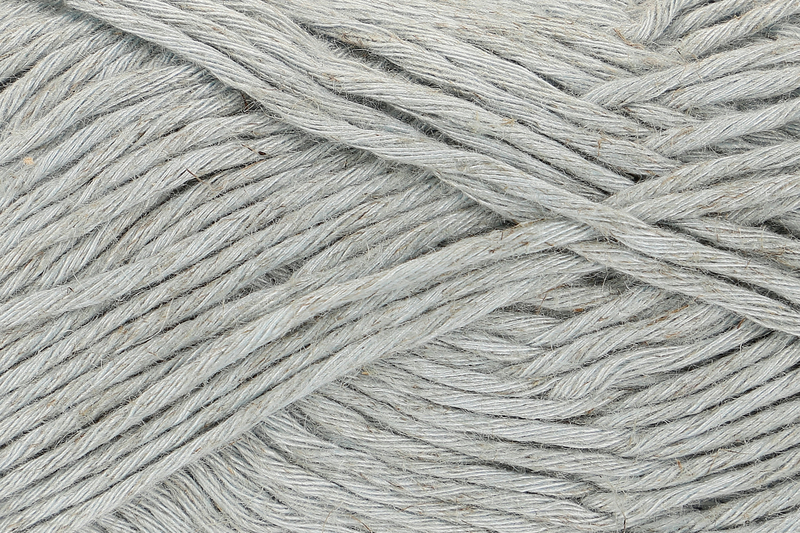 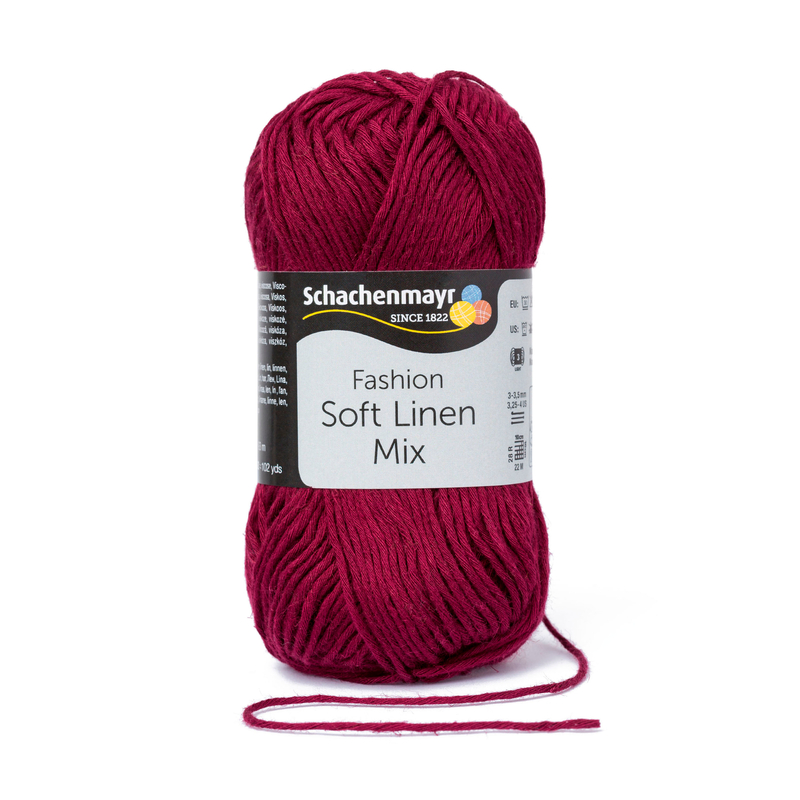 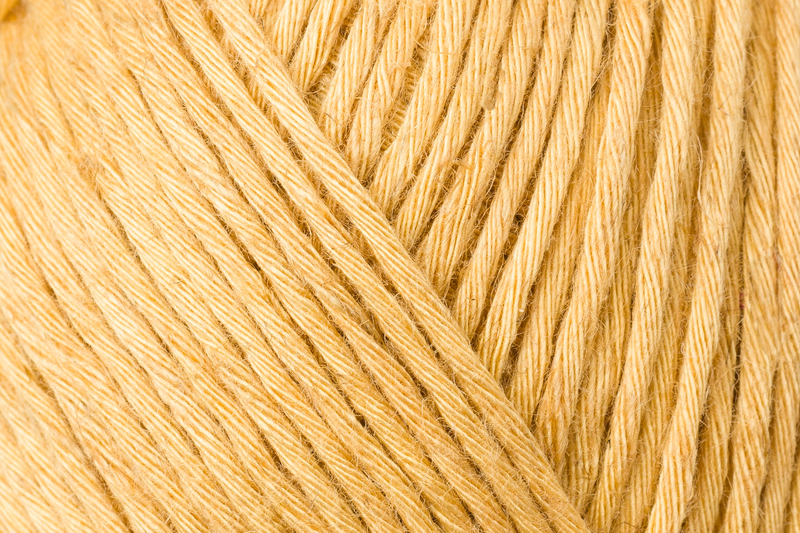 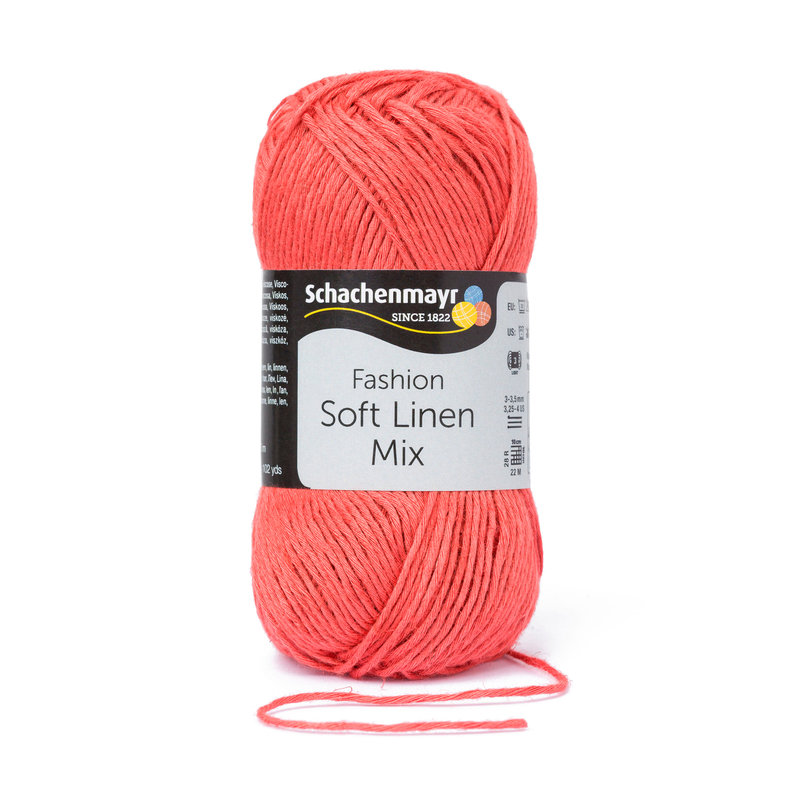 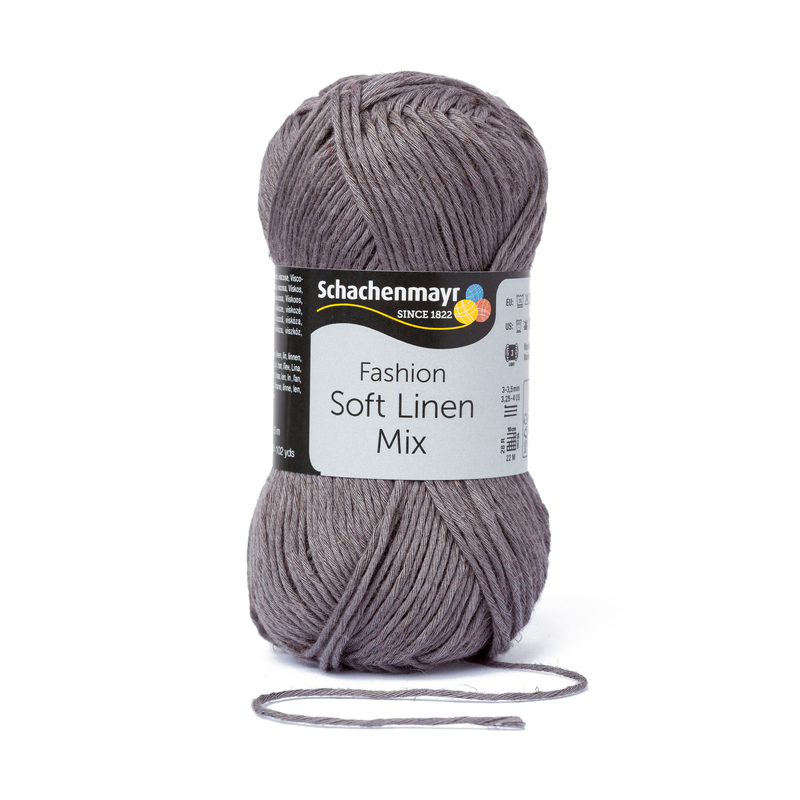 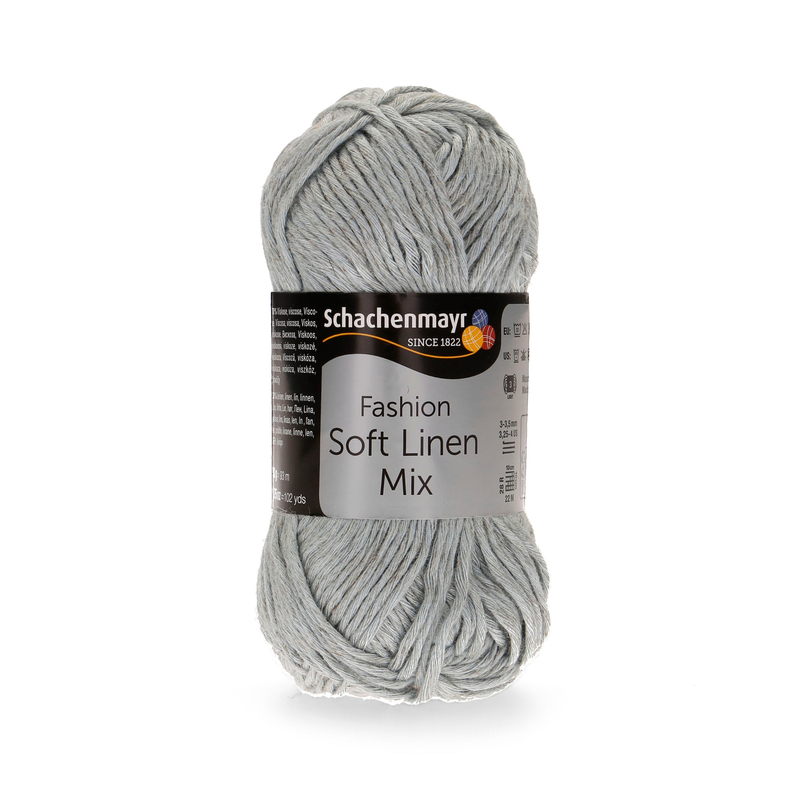 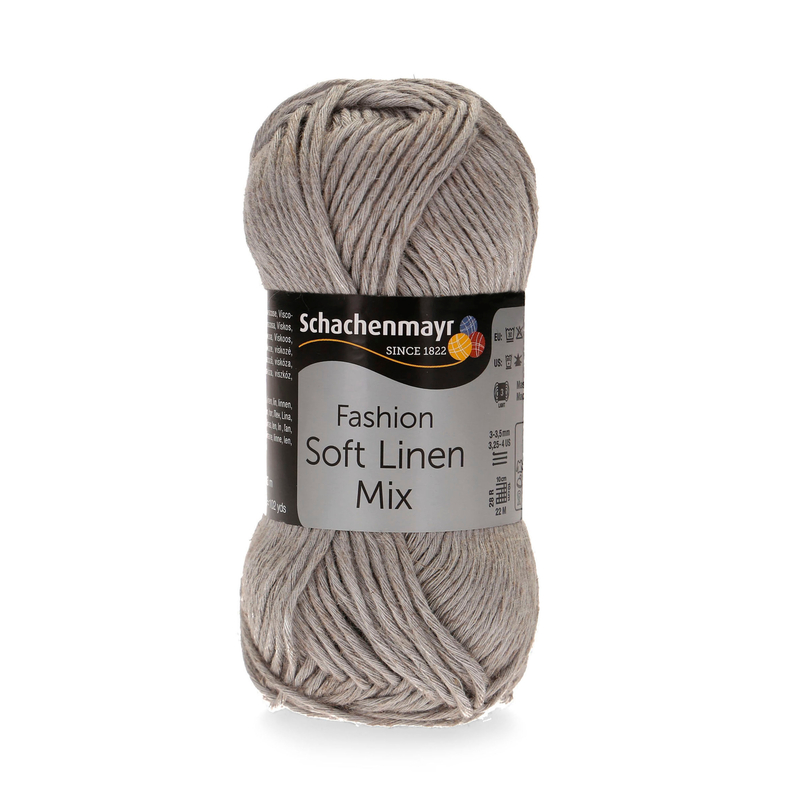 Soft Linen Mix is a summer yarn made of a mixture of the natural fibers viscose and linen. 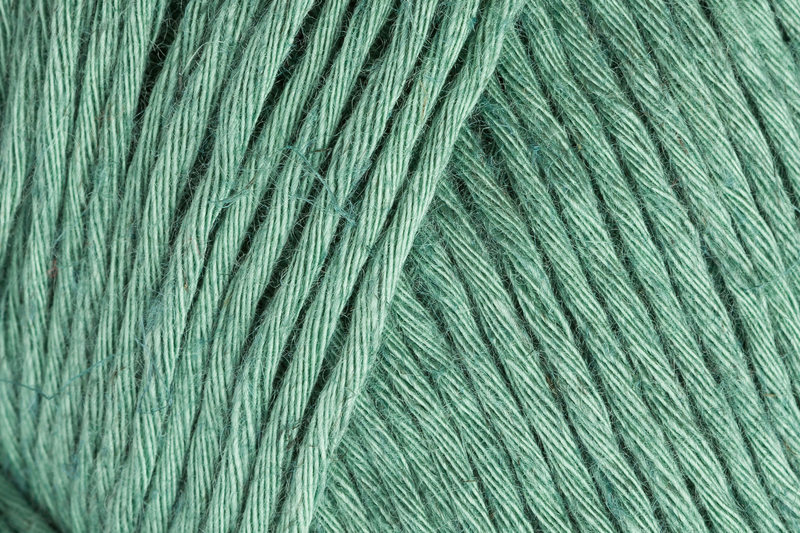 The viscose gives the yarn a slight shine, the linen provides a pleasant temperature balance and a touch of mélange optics. 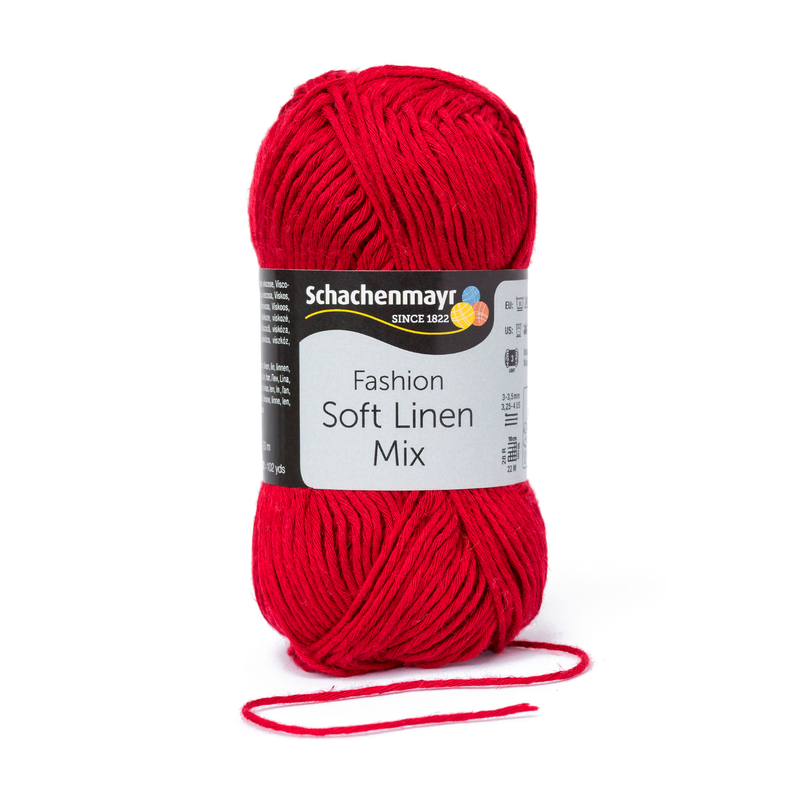 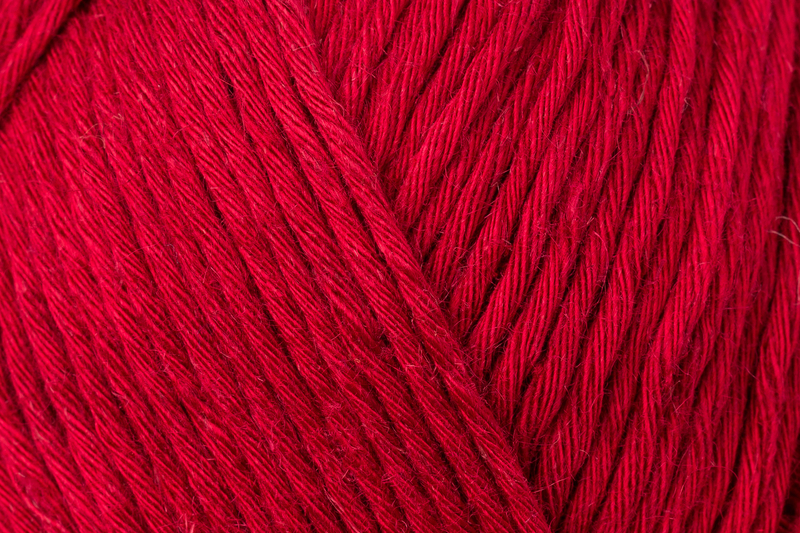 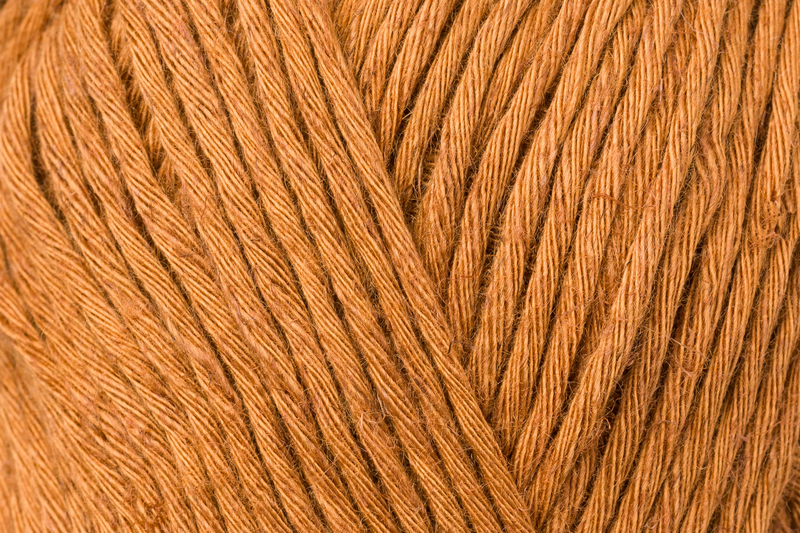 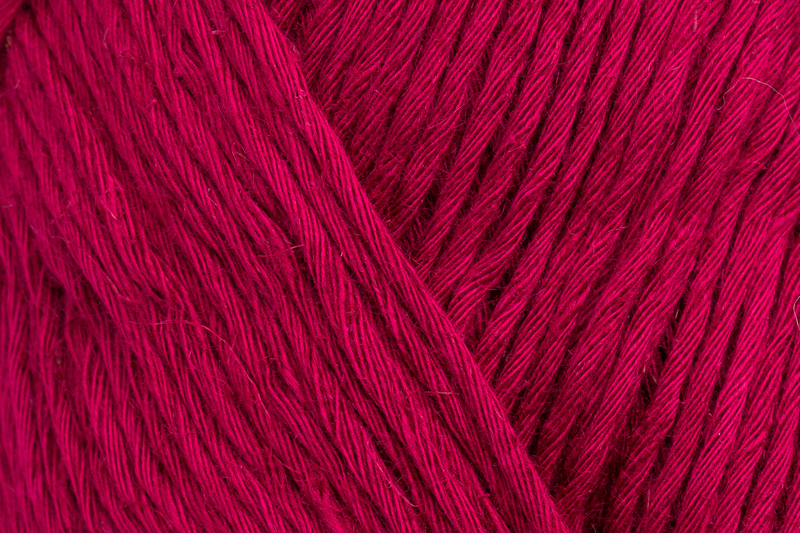 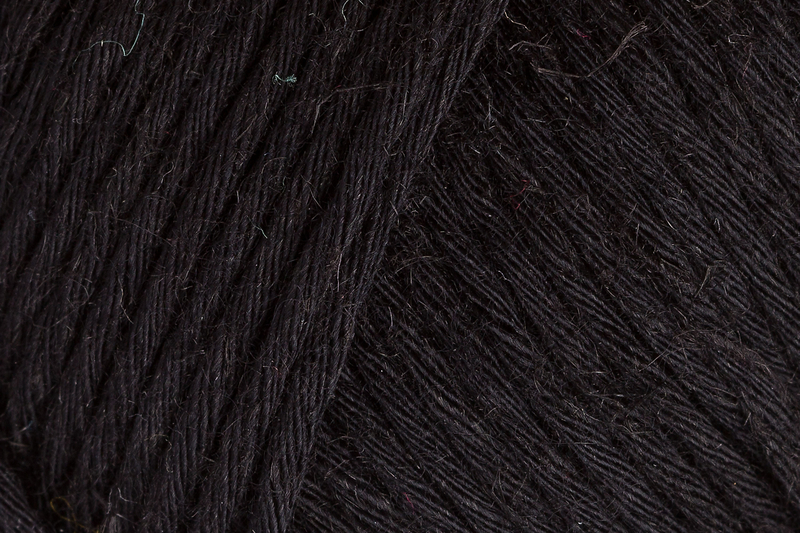 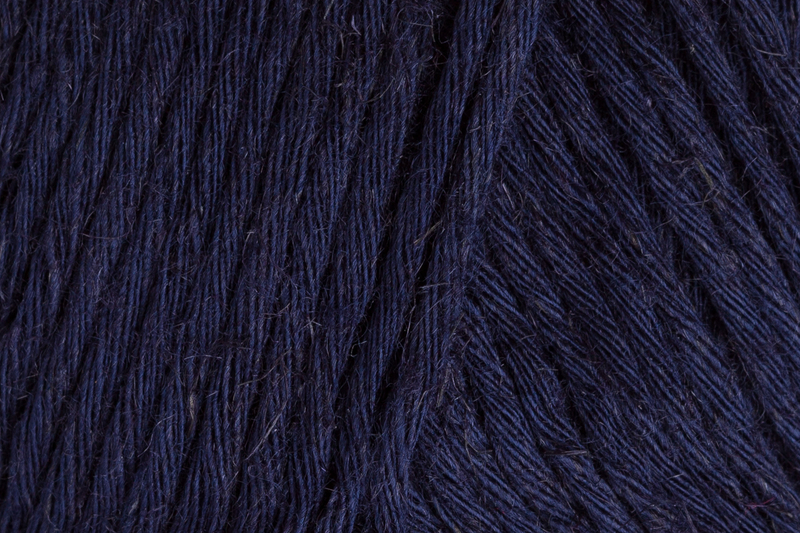 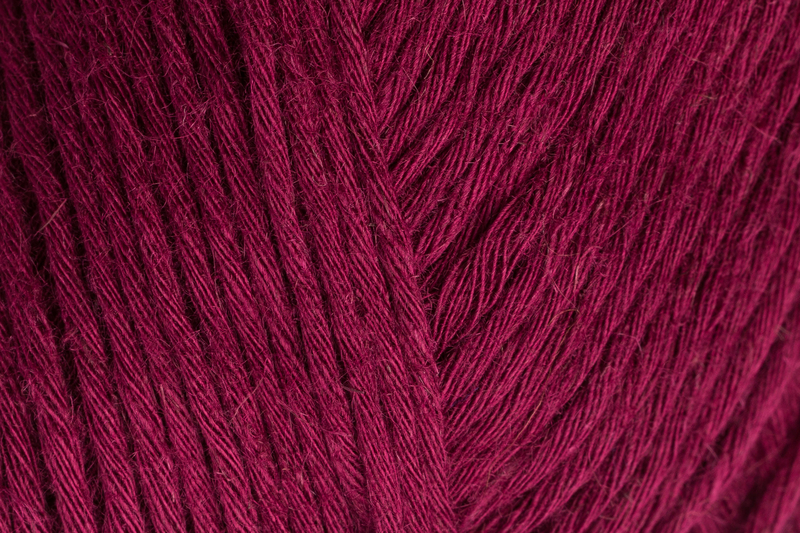 The yarn is uniquely soft and ensures a fantastic wearing comfort.